Everyone has years where stress and frenzy can seem the norm. Don’t let it knock on the front door, kick it out, relax and rekindle some flames. Take a few baby steps this year and make this season about reconnecting with loved ones. To take a less stressful approach would begin with having the home cosy but not reaching for a large department store look. Firstly, Pick a colour theme. Gold is a traditional, elegant colour that looks beautiful with a green Christmas tree. 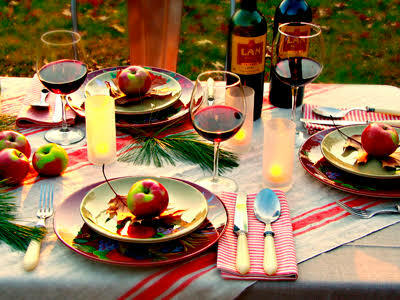 Red and white is another classic or having a mix of contemporary colours in pink, gold, blue, red, and green. 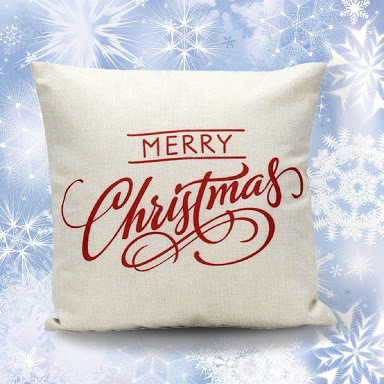 Secondly, pick a few features that will add some ambiance to the home, make it feel festive and fresh without overcrowding the house in decorations. 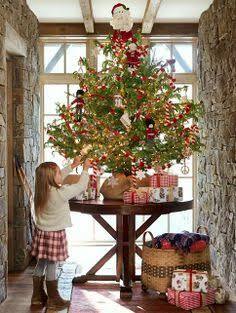 A smaller tree placed on top of something, such as a table, will give it height but be literally a third of the work. 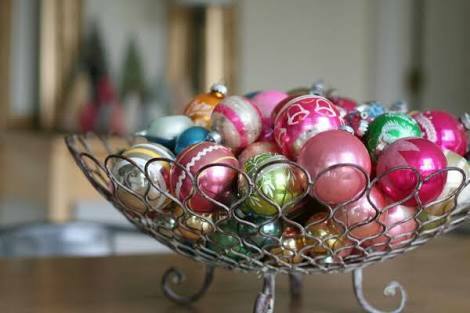 A bowl of Christmas baubles can look sophisticated and take no more than 5 minutes to do. Lights inside and outdoors take decorations to another level. Soft lighting adds ambiance and mood. 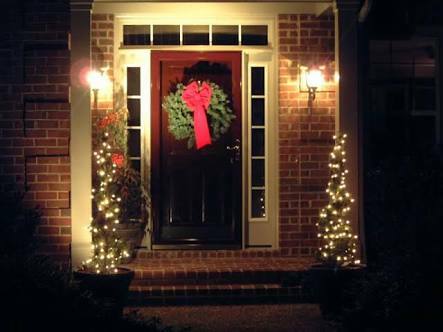 Don’t forget the front door, hanging a wreath, having the front light on and some fairy lights, would take about 15 minutes. Thirdly, presenting food, meals or snacks, can make or break all that hard work. Putting napkins, candles or flowers, plus Bonbons in the theme colour, will give any event a finished look. For a bonus add a few small baubles on the table. This third step should take about 5 minutes. Most of this look will keep for a few weeks, with a bit of daily maintenance (like watering the Christmas tree if it is a real one, be aware of its shelf life), can be kept looking fantastic with 5 minutes a day. Then popping on music to give it a fun festive feel, serving drink and food will make for a relaxing time with a lot less stress.